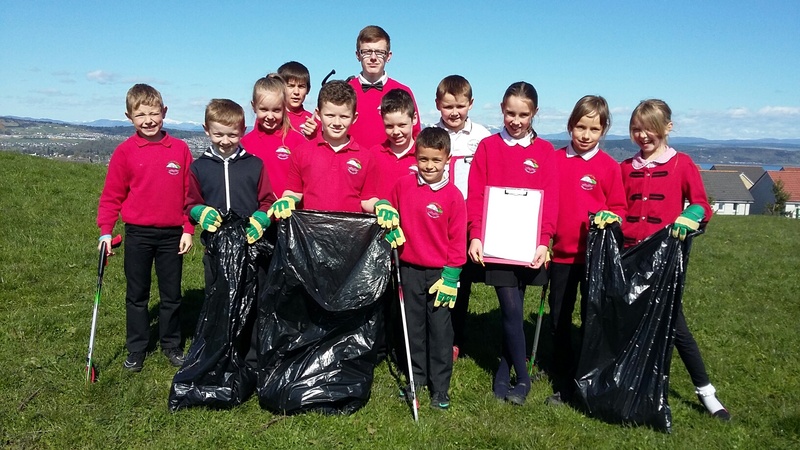 2015-16 Eco Committee – Elections this week! This week, each class at MOL will be voting for one pupil to represent their class on the 2015-16 Eco-Committee. This is an exciting opportunity for anyone who is passionate about the environment, and who wants to play their part in helping MOL become an Eco-Friendly School. If you are interested then please let your class teacher know (some classes will have a sign-up sheet to put your name on), and if you are in P4-7 then you should be prepared to say a few words to your class about why you feel you would make a good Eco-Committee member. Voting will take place this week (your teacher will tell you which day), and we should know the new eco-committee by Friday. Good Luck! MOL Achieve Silver Eco Award!! We had great news to come back to at the start of term. Over the holidays we received confirmation that MOL have achieved our Eco-Schools Silver Award. This is fantastic news as it keeps us on track to gain our Green Flag next year. A huge thanks must go to the 2014-15 Eco Committee for all their hard work over the year. If we can put in the same effort this year, then hopefully….. Green Flag here we come! !